President: Sir Nicholas Goodison, F.B.A., F.S.A. 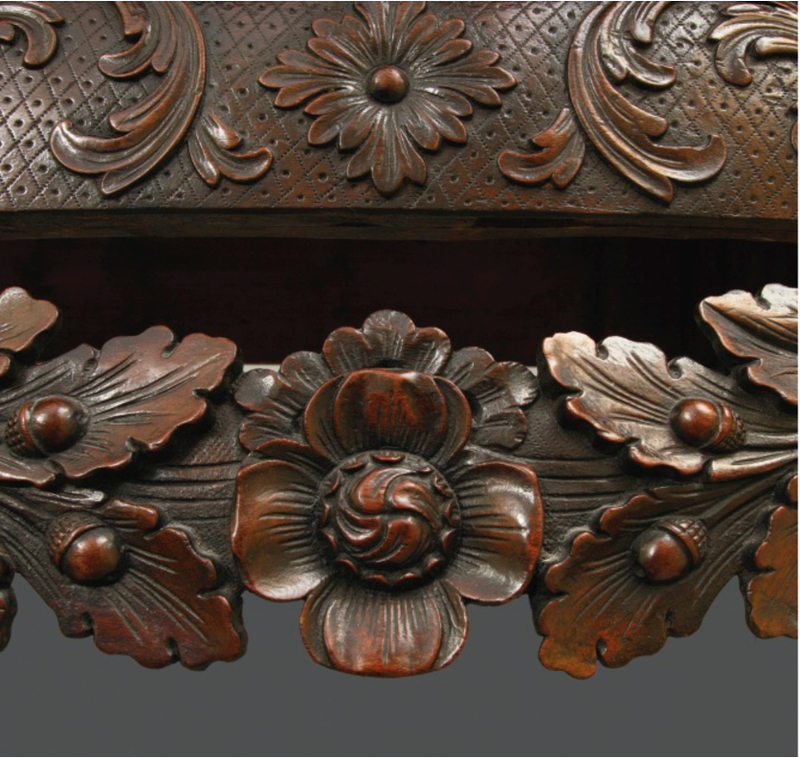 In September 2016, the Furniture History Society (FHS) began collaborating with the University of London’s Institute of Historical Research (IHR), to produce a freely accessible online resource. We are delighted to announce that the initial phase of British and Irish Furniture Makers Online (BIFMO) will be published and available to view from the end of September this year. The next challenge is to develop and expand the database, so that BIFMO will become the world’s first port of call for the history of British and Irish furniture. 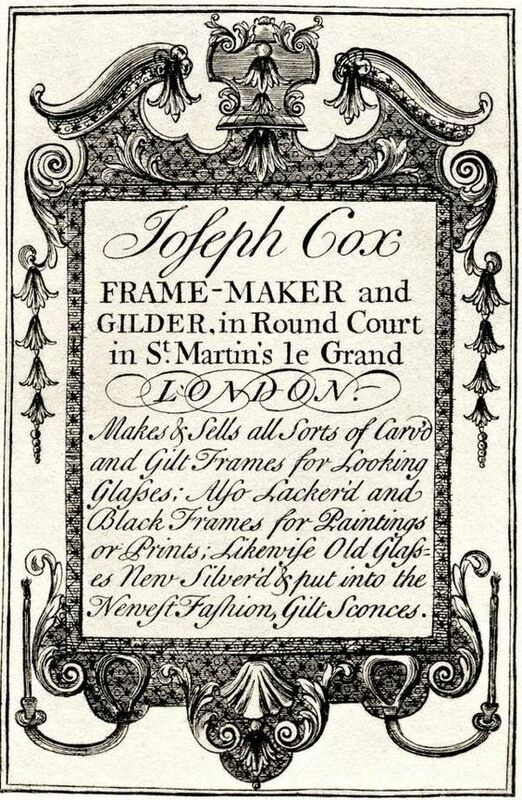 Its foundation is the Society’s 1986 Dictionary of English Furniture Makers 1660–1840, which remains the bible for the study of the English furniture trade. Scholarship has moved on considerably in the past thirty years and the information in the Dictionary requires revision, published and unpublished material needs to be incorporated, and new research carried out to locate and document undiscovered furniture makers and expand the date range of the resource from 1600 to the present day. This research will broaden the database to include furniture makers across Britain and Ireland, with links to information in archives, newspapers, parish and municipal records, maps, and photographs. The details of 12,000 additional London furniture makers have already been incorporated into the existing database, giving a telling introduction to the types of new research that will become available as BIFMO matures. This voluminous resource will be used by historians, specialists, collectors, enthusiasts, the art trade, and individuals searching their family history. This ambitious project is the most significant challenge for the Society since the compilation of the 1986 Dictionary. A programme of special events will be undertaken in partnership with historic houses and collections, building on the Society’s existing symposia, lectures, study days and visits. It will provide scope for scholars to contribute new research, and inspiration and training for emerging students of furniture and metropolitan history. 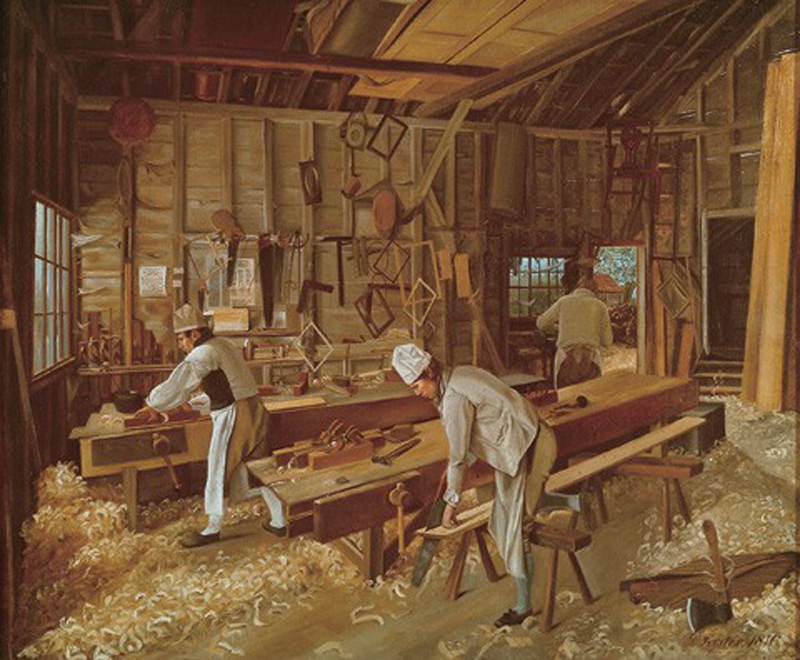 The partnership with the University of London leads the Society into new territory, allowing us to delve more deeply into the British and Irish furniture trade, throwing new light on how furniture was made and sold. This will also ensure that BIFMO will be regularly updated, monitored and securely ‘future proofed’ by the University of London. We are very excited about building the world’s most extensive database for British and Irish furniture and hope that you will feel able to support the effort with a donation. The Appeal total is £365,000 for the initial five years. Full details are in the pdf accessible at the bottom of this post, via Scribd. The July 2017 editorial of The Burlington Magazine, entitled ‘Furniture History: the digital future’ (see below) welcomed the Society’s BIFMO initiative: ‘It is to be hoped that funds can readily be found for a project that promises to reshape the future of British furniture studies’. NEXT YEAR IS the three hundredth anniversary of the birth of Thomas Chippendale, an event that will be marked in his native county by an exhibition at Leeds City Museum . The story of the study of Chippendale, perhaps the only furniture designer and maker whose name is instantly recognisable to a majority of the public, would be an interesting topic to research as it would shed light on the development of furniture history as a scholarly discipline in Britain. A turning-point was the foundation in 1964 of the Furniture History Society (FHS), and the publication from 1965 of its journal, Furniture History. Its 1968 volume was devoted to Chippendale (as its 2018 volume will be also). 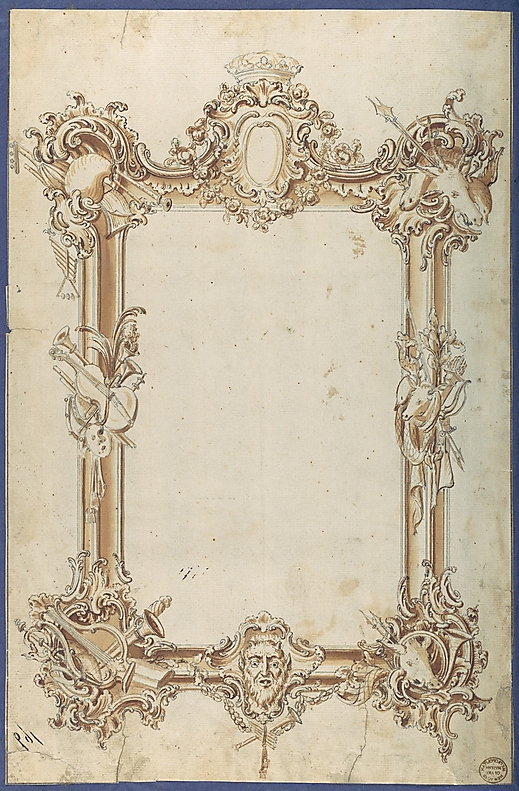 This included an article by Nicholas Goodison on archival material at Nostell Priory, Yorkshire, relating to the designer, which was linked to a catalogue of the Chippendale furniture in the house, published as two articles in this Magazine by the same author, with Lindsay Boynton . The collaboration between the FHS and this Magazine was reinforced by the November 1969 issue, devoted entirely to articles by members of the Society. This was intended to demonstrate that furniture studies should be part of professional art history, and that the work of a leading furniture designer and craftsman deserved all the academic rigour that was taken for granted in the study of painters and sculptors. With the publication in 1978 of Christopher Gilbert’s two-volume monograph on Chippendale, that ambition was amply fulfilled . The study of British furniture could have proceeded entirely on such traditional monographic lines, but in fact that approach became subsidiary to a broader study of the furniture trade in all its aspects. 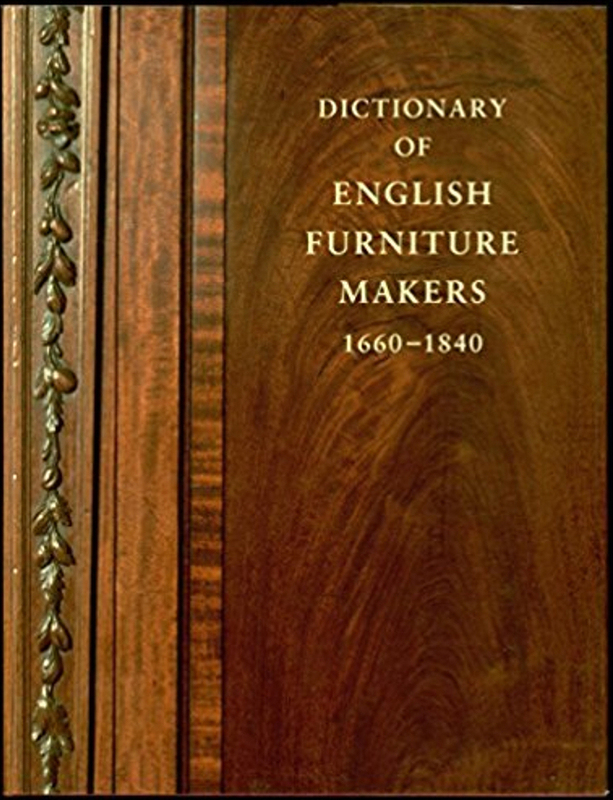 This new direction owed a great deal to the publication by the FHS in 1986 of The Dictionary of English Furniture Makers 1660–1840, edited by Geoffrey Beard and Christopher Gilbert. 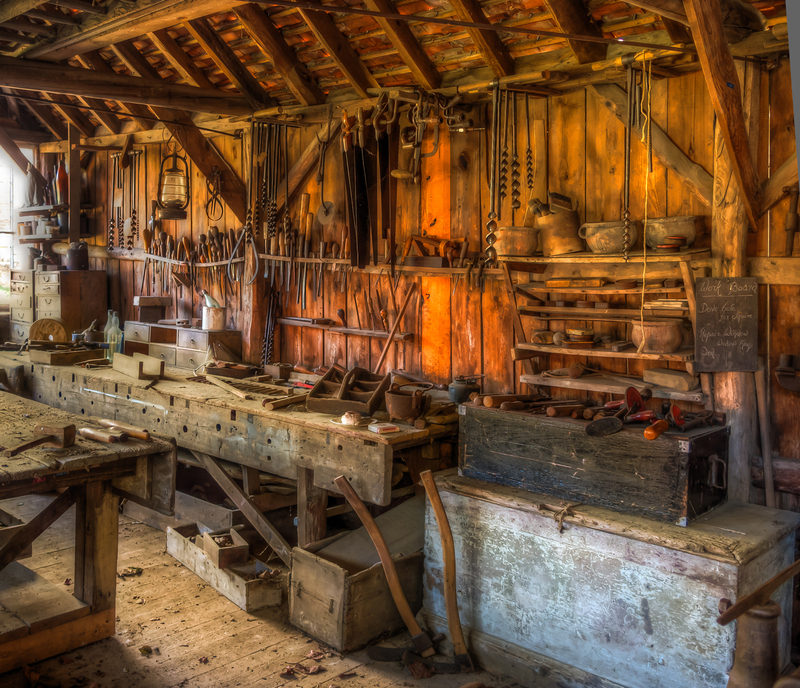 Its fifty thousand entries, assembled largely on the basis of information from the Society’s members, supply a brief history of each maker, with notes on documentary and other sources. This is an invaluable resource, but it has always been acknowledged that it represents only a fraction of the information that could be drawn out of the documentary record. To take just one example, the Dictionary contains the names of about five hundred London furniture makers at work between 1660 and 1725, but in a recent Ph.D. thesis Laurie Lindey was able to list twelve thousand names for the period 1640–1720 . For some years it has been clear that the way forward was the establishment of a digital database to replace the Dictionary. This is now being undertaken by the British and Irish Furniture Makers Online Project (BIFMO). Announced last October, this is a collaboration between the FHS and the Centre for Metropolitan History (CMH) at the Institute of Historical Research, University of London. The first phase, due to go online on 30th September, is an open-access searchable database of all the entries from the Dictionary, together with the names from Lindey’s thesis. The project, which is being overseen at the IHR by Lindey as a post-doctoral research fellow, working with Mark Merry, acting director of the CMH, is highly ambitious. As well as extending the coverage to Ireland, Scotland and Wales, it aims to include other parts of the world from which British craftsmen originated or where local makers were influenced by British practices or immigrants. It also plans to extend the chronological range, initially to 1900 and eventually to the present day. The cost of the project’s first five years of operation is estimated to be £365,000, which will fund the postdoctoral research fellowship, additional junior research scholars, technical costs and related events, such as study days and conferences. Of this, £55,000 has already been pledged and the first year of operation has been temporarily underwritten by the FHS. It is to be hoped that funds can readily be found for a project that promises to reshape the future of British furniture studies . At present, none of the twelve thousand names in Lindey’s thesis can be associated with a known work. One of the many exciting possibilities raised by BIFMO, which will be illustrated, is that it will allow the names of makers to be linked to surviving furniture. 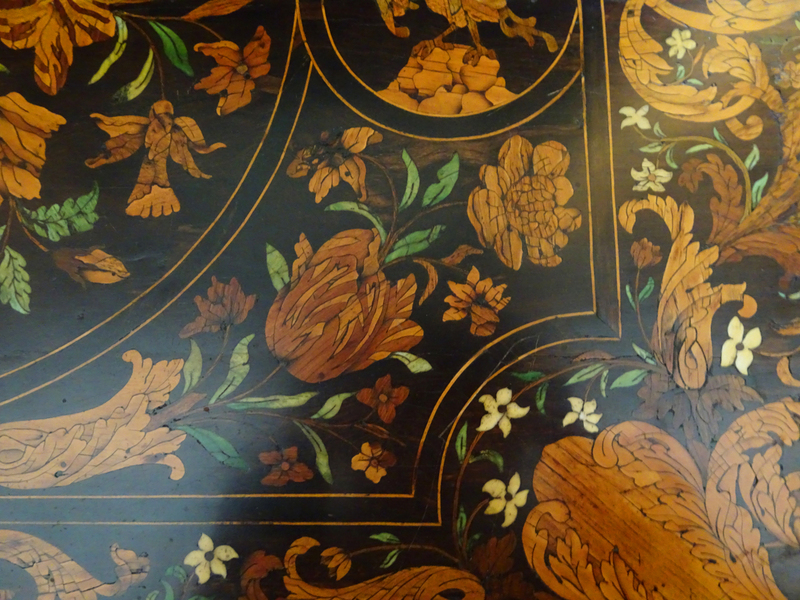 For this to be achieved, catalogues of furniture must themselves be digitised. In England, a lead has been set by the National Trust, which in 2015 undertook a three-year Furniture Research Project. Funded by the Royal Oak Foundation and the Paul Mellon Centre for Studies in British Art, this is paying for additional staff to research and catalogue the Trust’s collection of furniture – which, with some 55,000 items, is the largest in the world in single ownership. Here again, funding will be sought, as it would be deeply regrettable if the project were allowed to lapse in 2018. Some eleven thousand furniture entries in the Trust’s online catalogue have already been fully revised . Among them will be the entries on Chippendale, in time for his three hundredth anniversary – an event that will, thanks to digital technology, coincide with advances in furniture history that may one day seem as significant as the launch of the FHS. L. Boynton and N. Goodison: ‘The furniture of Thomas Chippendale at Nostell Priory – I and II’, The Burlington Magazine, 111 (1969), pp.281–85 and pp.351–60. Reviewed by Geoffrey de Bellaigue in this Magazine, 122 (1980), pp.440–42. Another significant event was the foundation in 1965 of the Chippendale Society. 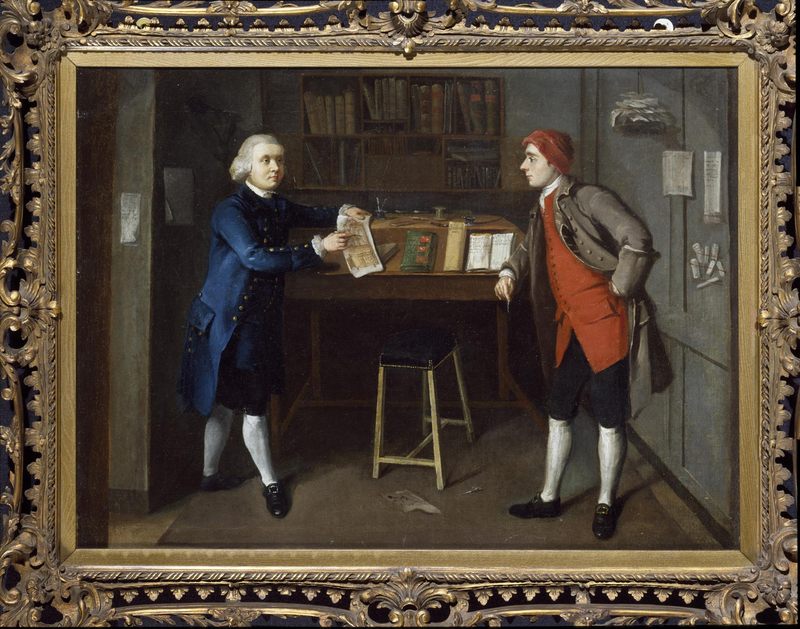 L. Lindey: ‘The London Furniture Trade 1640–1720’, unpublished Ph.D. diss. (Institute of Historical Research, University of London, 2015). Potential donors are asked to contact Keith Nicholls at the FHS: finance@furniturehistorysociety. very nice frame design and looking beautiful and amazing post.